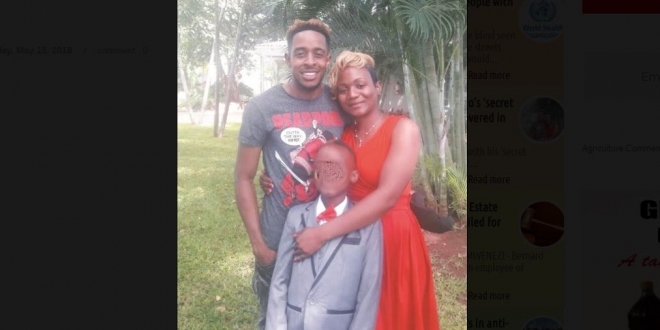 Popular Urban Grooves artist and ‘Ndashamisika’ hit maker, Trevor Dongo is said to have a previously unknown child with a Chiredzi woman. It is said Dongo loves the child, named Tarel, but is no longer with his mother who has been identified as Talent Nhliziyo and he wants to keep the matter out of the public domain. Dongo married Ashley Maumbe in 2016 but the couple separated the following year before reconciling in 2017. Before that, it had been reported that a dancer named Rumbidzai Scaniso was claiming to be pregnant with Dongo’s child and was accusing the singer of refusing to take responsibility. Nothing, however, seems to have been reported about Nhliziyo and her son Tarel who was reportedly born in January 2010. “Contrary to public knowledge, Trevor’s eldest son is eight-year-old Tarel who has been hidden in Chiredzi since 2010. Trevor wants the matter out of the public eye though he tries his best to provide for the child,” said a close source. 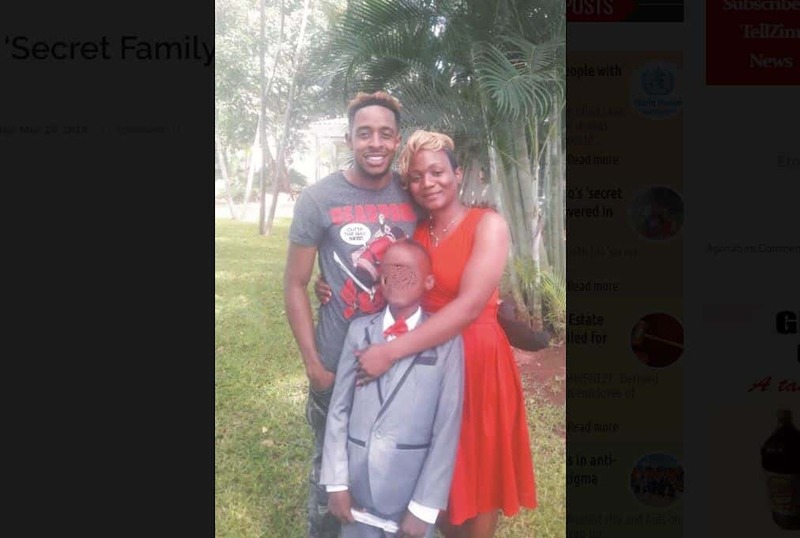 Tell Zim News, however, saw a photograph of Dongo with the woman purported to be Nhliziyo and the child said to be Tarel. The photograph was reportedly taken when Dongo visited Chiredzi to perform at Labamba Sports Bar recently.